AOA's Seolhyun, Mina, and Chanmi are retro in orange tint for their 'Bingle Bangle' teaser images! 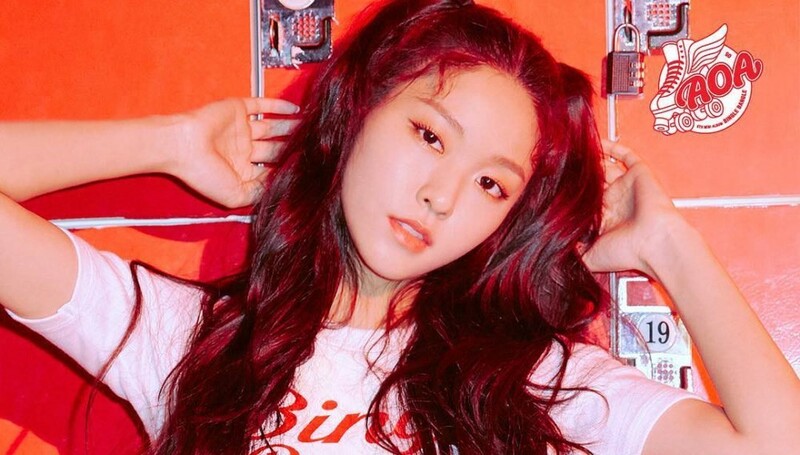 The three are following Hyejeong, Yuna, and Jimin, who previously took on the same concept. AOA are making a comeback with a retro concept for the 'PLAY' version of their upcoming 5th mini album, and as you can see, all the members look beautiful in orange. 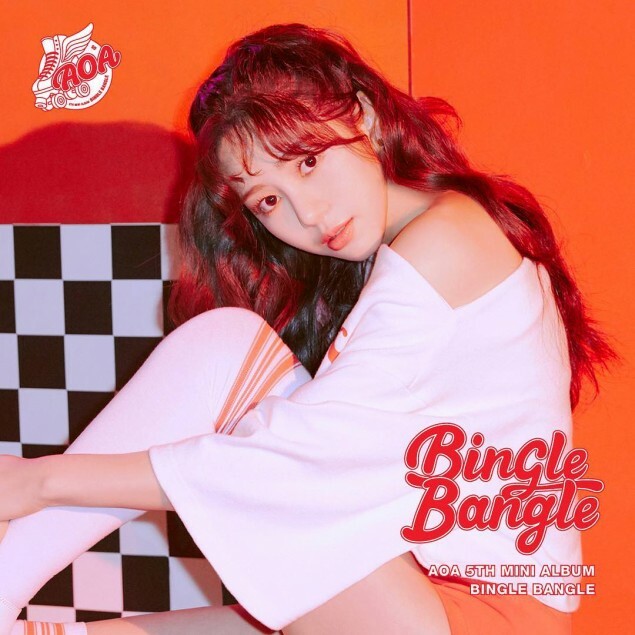 AOA's 'Bingle Bangle' drops on May 28, so stay tuned for more teasers until then!